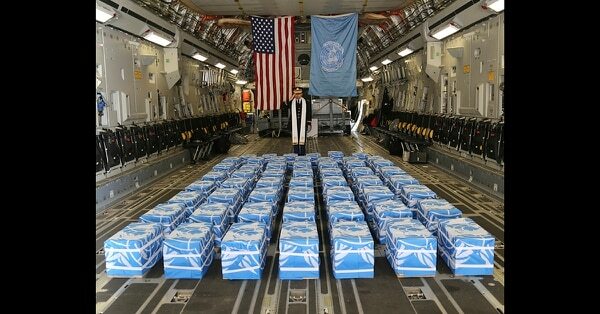 WASHINGTON — When North Korea handed over 55 boxes of bones that it said are remains of American war dead, it provided a single military dog tag but no other information that could help U.S. forensics experts determine their individual identities, a U.S. defense official said Tuesday. 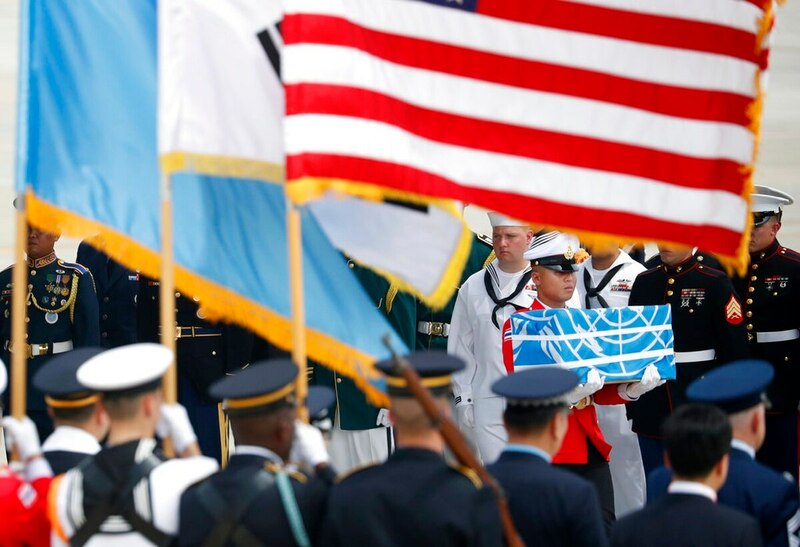 Between 1996 and 2005, joint U.S.-North Korea search teams conducted 33 joint recovery operations and recovered 229 sets of American remains. “These 55 can set the stage for more to come,” Downes said.